This event is BYOB. 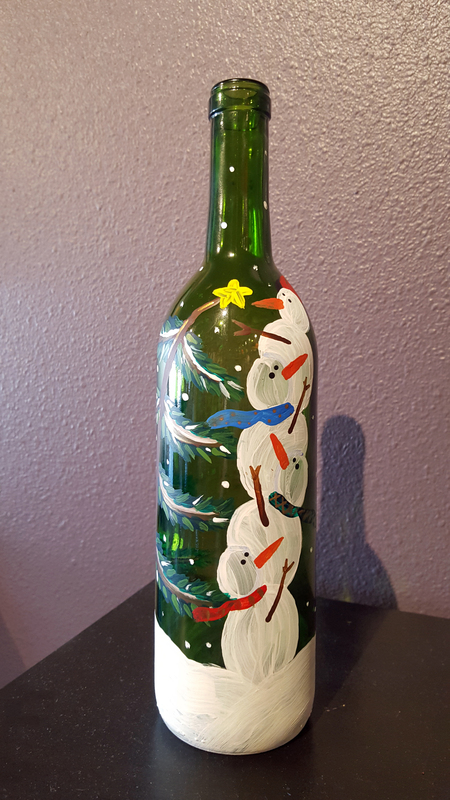 This wine bottle *DOES NOT include Lights. This event will be open seating. Please arrive 30 mins early!